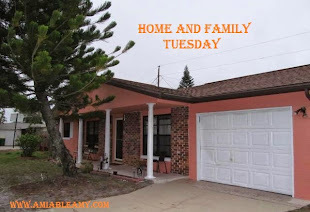 Are you planning to visit Orlando and stay in the Disney World hotels or resorts? Transportation to Disney is not a problem. Disney buses are free and they pick you up from your hotel. When you stay in the resorts such as Wilderness Lodge, Swan and Dolphin hotels, Yacht Clubs and more, you can either choose Disney buses, Monorail or Ferry Boat. 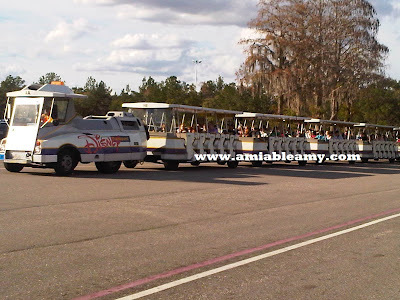 The picture below is a Disney tram which you will take from Disney parking lot to Disney parks. Let's say you drive your car and park at Magic Kingdom parking lot. Remember to take note of where your car is park. There are two areas to remember: VILLAINS or HEROES. Remember the character and the number. I saw people taking pictures of the "character and number" which are really a good idea. Don't take for granted this tiny detail because if you do, it could ruin your day looking for your car in the humongous parking lot. Take the Disney Tram, and it will drop you off to Ticket Area where the monorail and ferry boat transportation's are located. Once you are there, decide which park you want to go: Magic Kingdom, Epcot or Hollywood Studious. If you want to go to Hollywood Studios, take the bus. If you want to go to Epcot take this monorail and it will take you to Epcot. 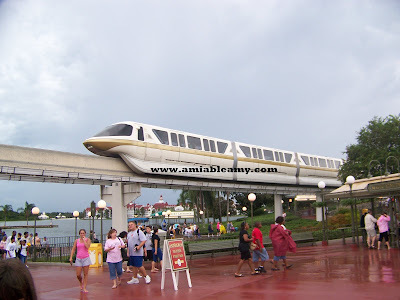 If you want to go to Magic Kingdom park, you can take this monorail which is faster. You can take this ferry boat also and it takes you to magic Kingdom too. If you don't want to get in the park and wanted a boat ride only, take this ferry boat ride to Magic kingdom and from there, find another ferry boat that will take you to Epcot. Oh, its fun! Yep, it's free! If you are not rushing with your time, I recommend that you take the boat ride which is truly fun especially at sunset. It has been such a long time since I have been to DisneyWorld but I vividly remember riding that monorail! Thanks for this useful information. My family and I are planning to visit in December. I feel better knowing what to expect. Another RNR with your love... so nice to see and be on that place where you wish to go when you were a child. now seems everything do come true. Either way is fun but I think that ferryboat is more relaxing.